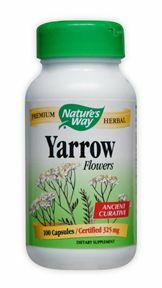 Encapsulated Yarrow flowers carefully tested to provide the highest purity and quality. 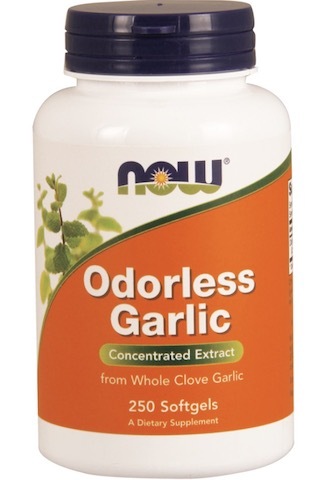 Usage: Yarrow was traditionally known as Nosebleed and was used for it's curative powers. 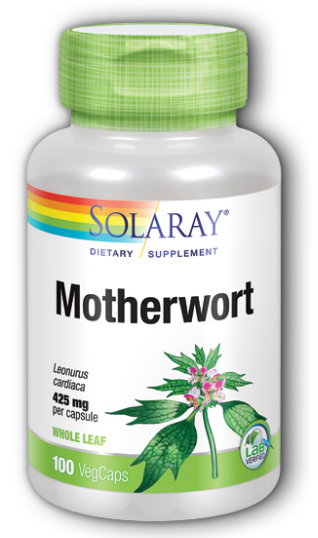 Directions: Take 2 capsules three times daily. 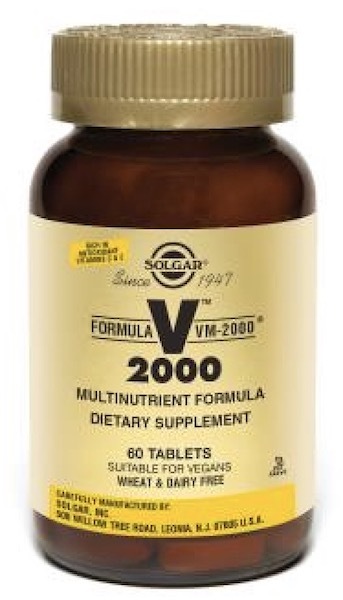 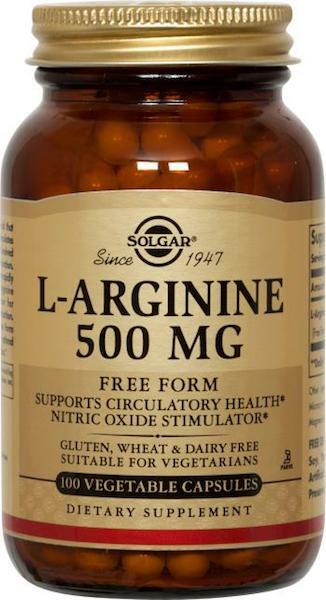 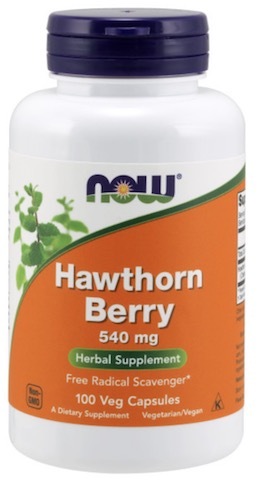 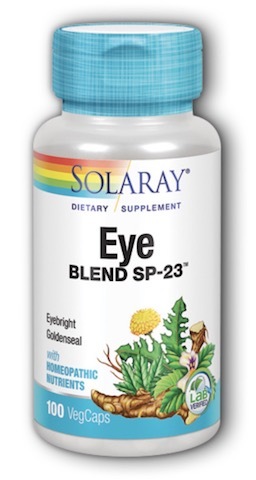 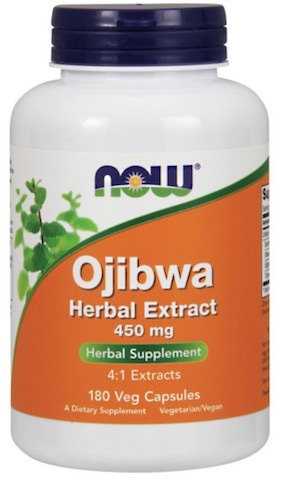 Ingredients: 2 capsules supply: Primary Ingredients: Yarrow Flowers 650 mg 0%.